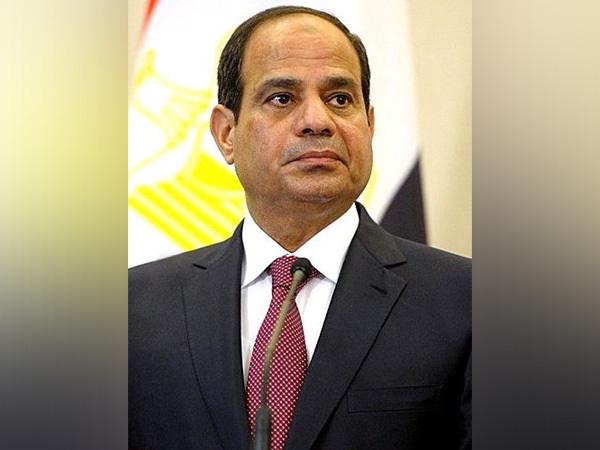 Cairo [Egypt], Feb 15 (ANI): Egyptian lawmakers on Thursday (local time) overwhelmingly voted to pass a series of controversial constitutional amendments, including an extension to presidential terms which could see President Abdel Fattah el-Sisi staying in power until 2034. Cairo [Egypt], Nov 3 (ANI): At least seven people were killed and 16 others wounded after gunmen attacked a bus carrying a group of Coptic Christians in the south of Egypt's capital Cairo on Friday. Cairo [Egypt], Aug 20 (ANI): A new law has been approved by Egyptian President Abdel Fattah el-Sisi to tighten the government's control over the internet. 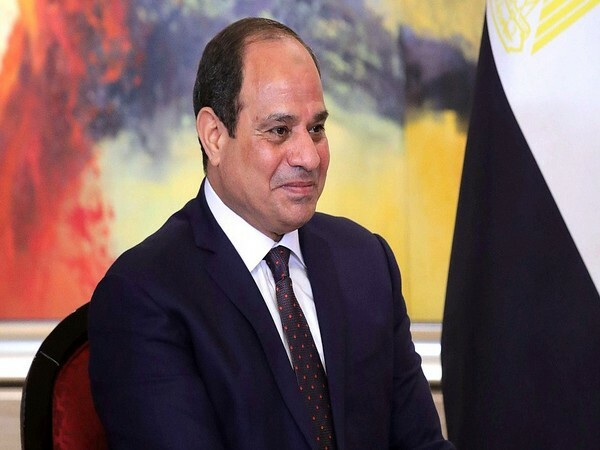 Cairo [Egypt], Mar 29 (ANI): Incumbent Egyptian President Abdel Fattah el-Sisi has been re-elected to the post for the second time, according to state media on Thursday. Cairo [Egypt], Mar 26 (ANI): Voting for the Presidential elections in Egypt has begun on Monday. Cairo [Egypt], Jan 21 (ANI): United States Vice-President Mike Pence arrived in Egypt for the first leg of his delayed Middle East tour overshadowed by Arab anger over Washington's recognition of Jerusalem as Israel's capital. Cairo [Egypt], December 11 (ANI): Russia and Egypt have called for promptly resuming direct Palestine-Israel dialogue on all issues, including the status of Jerusalem. 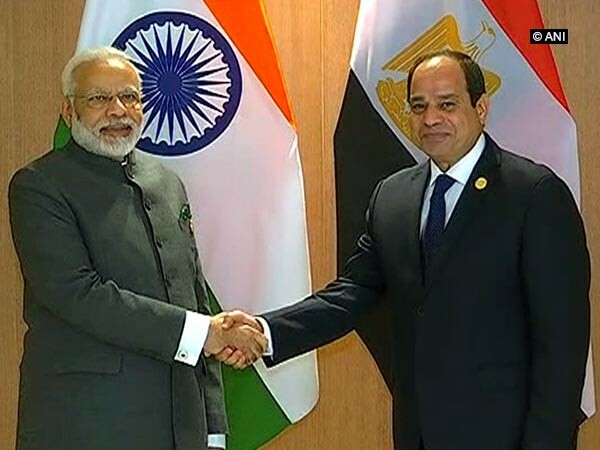 Xiamen [China], September 5 (ANI): Prime Minister Narendra Modi held bilateral talks with Egyptian President Abdel Fattah el-Sisi on sidelines of the BRICS Summit in Xiamen, China on Tuesday.